The Incredible Booth Version 2: Introducing the latest release from industries only pre-assembled DSLR Remote Pro software manufacturer. Provide the DSLR Remote Pro community with a convenient, pre-assembled software solution to enable hundreds of selectable green screen and layout combinations. During the 2016 Expo, Version 1 impressed prospective clients with its unprecedented convenience, ease of use and its impressive array of green screen backgrounds and layout combinations. It did however miss the target and failed to for fill some important requirements for flexibility, and customisation. At the close of the Photo Booth Expo we sat down and reflected on the various comments and observations made, jotted them all down on a scrape piece of paper (which I still have), and made the decision to go back to the drawing board, redevelop, and return to PBX 2017 with the best product yet. Fast forward 8 months and we are back with Version 2, and it’s good! 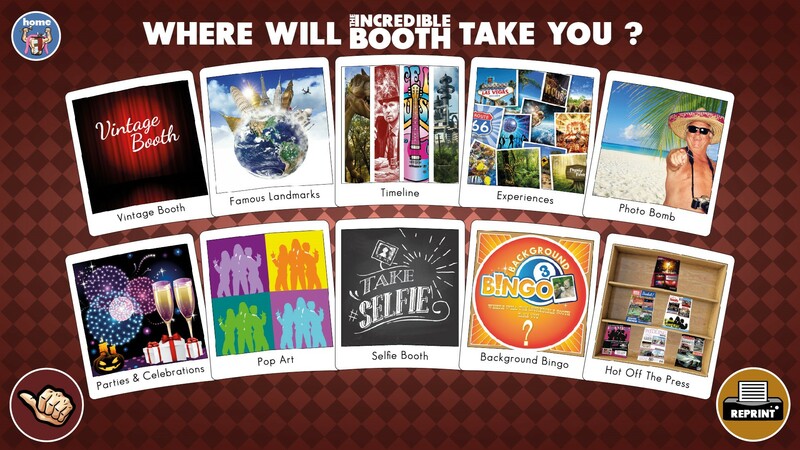 So, what Is The Incredible Booth? The Incredible Booth is a pre-assembled and customisable green screen software product that is designed to seamlessly integrate with the world renowned ‘Breeze Systems’ DSLR Remote Pro photo booth software. Version 2 has been re-designed from the ground up to exceed the current market needs and now presents the latest functionality from DSLR Remote Pro with flawless design, unprecedented convenience, and an awesome customisation tool. This combination offers an awesome, cost effective and simple “plug and play” solution to selective multi-platform photo booth software. 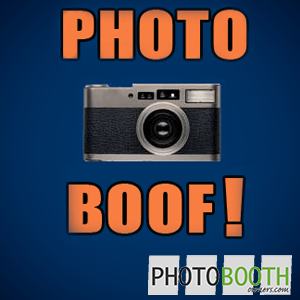 The Incredible Booth Version 2 now offers 5 pre-assembled operation modes to facilitate Classic style back drops, Green Screen shooting, instant P.B.O template integration, Burst GIF animations, and Video messaging all housed within the same platform. 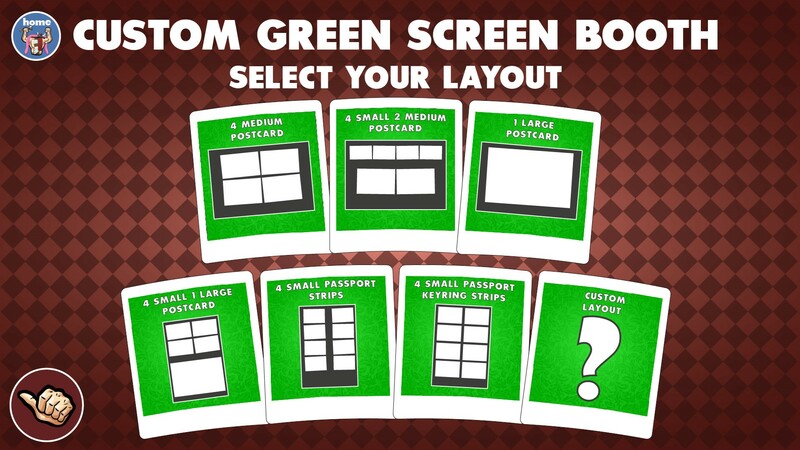 In addition to these 5 operation modes are, 10 selectable green screen themes containing hundreds of pre-configured background & layout combinations, a unique background “LOCK DOWN” mode, facilities for animated GIF creation, and a customisable Social Media integration. 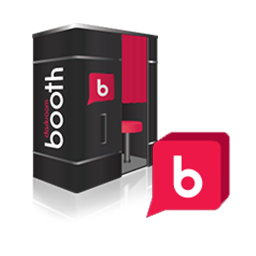 With its awesome inventory of features and our exclusive customisation tool, The Incredible Booth is the perfect way to transform your current services, expand your business opportunities and appeal to new clients. 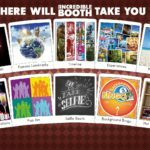 What Can The Incredible Booth Do For My Business? photo booth software. Our amazing multi-platform software solution continues to excel and provide new and exciting business opportunities for photo booth businesses around the world, providing enhanced business growth and increased revenue streams. By developing multiple operation modes based within a single platform, The Incredible Booth version 2 can operate in a combination of 3 ways. The Incredible booth can operate as an entire software package and seamlessly switch between any of its operation modes at the touch of a button (backdrop dependant). 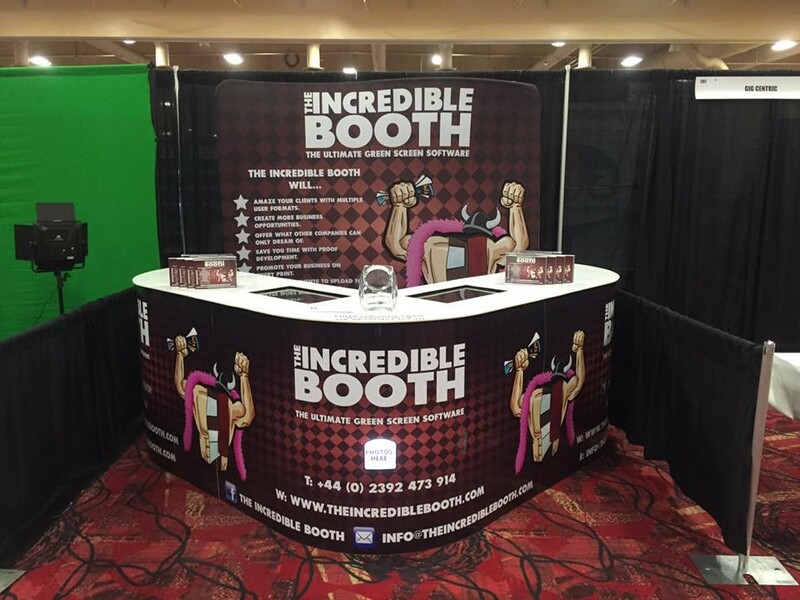 The Incredible Booth can be locked to operate solely within any one of its operation modes. The Incredible Booth can operate in total ‘Lock Down’ mode. 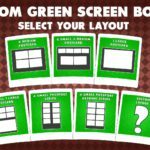 Select any green screen theme and layout combination and instantly lock the software to that selection. 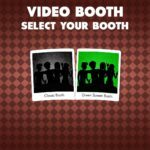 With an array of hundreds of awesome green screen background and layout combinations, random selection modes, lock down facilities, customisable social media integration, animated GIF creation and a catalogue of other feature rich additions, The Incredible Booth really does for-fill every requirement. 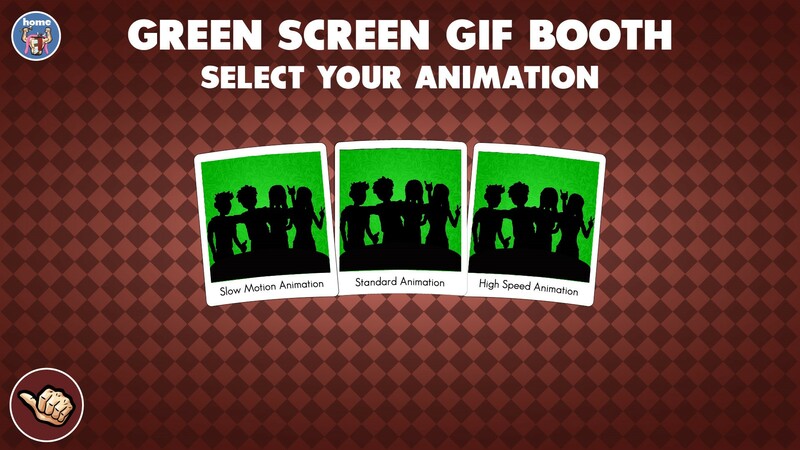 Create awesome animated burst and boomerang GIFs instantly in our 'Ready to Go' GIF Booth. 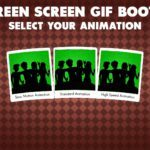 The GIF booth is supplied pre-configured with selectable modes for creating Slow motion, Standard or High Speed Animated GIFs in both green screen and classic style environments. Settings and green screen backgrounds can easily be customised to suit unique requirements and setups. The Custom Green Screen mode enables booth operators to quickly add their own custom green screen, background and overlay images to 6 pre-assembled layouts and instantly create a 'ready to go' green screen photo booth without the need to setup profiles or layout configurations. Simply add the required images to the software, amend any user settings for Social Media or Animated GIF creation using the Customisation Tool, and Voila. In addition to the 6 pre-assembled layout options, you can create your own unique layouts using the custom layout option if required. 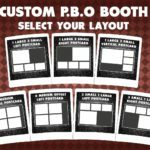 The Custom PBO Booth enables booth operators to quickly integrate any customized templates purchased from photoboothtemplates.com and directly embed them into The Incredible Booth software. Simply add the required background and overlay images to the required profile, amend any user settings such as Social Media or Animated GIF creation using the Customisation Tool, and Voila the configuration is complete. 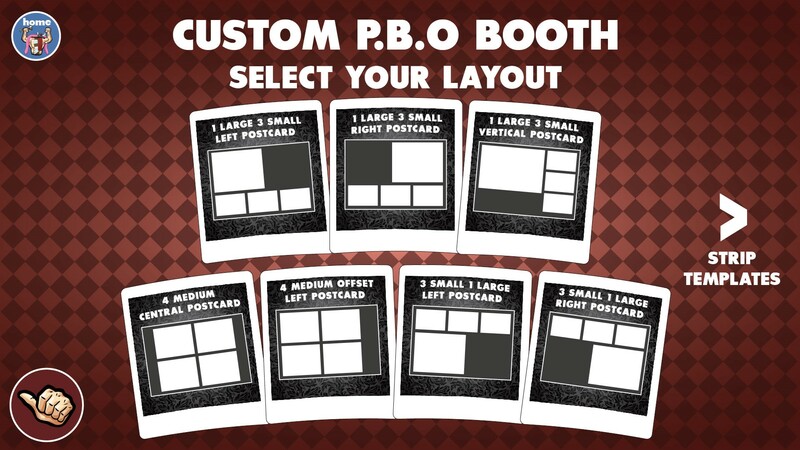 In addition to the 14 pre-configured profiles specified by PBO, you can create your own unique layouts using the custom layout option if required. 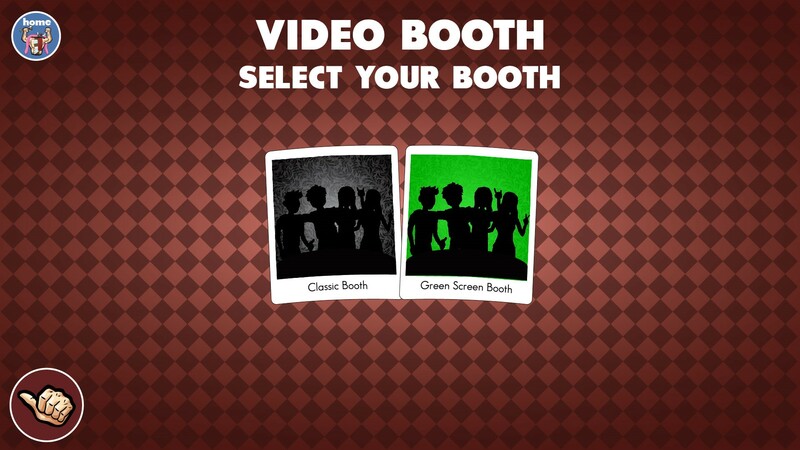 Capture and recorded Video messages instantly in our 'Ready To Go' Video Booth. Our Video Booth is supplied pre-assembled to capture 25 second movie clips however, settings can be amended and customised to suit your own requirements. Our Video Booth is supplied with 2 operation modes to suite either Green screen or Classic backdrop booths. Visit us at booth 811 at the 2017 Las Vegas Photo Booth Expo or check out The Incredible Booth website to find out more amazing information on how we could help you transform your photo booth business.